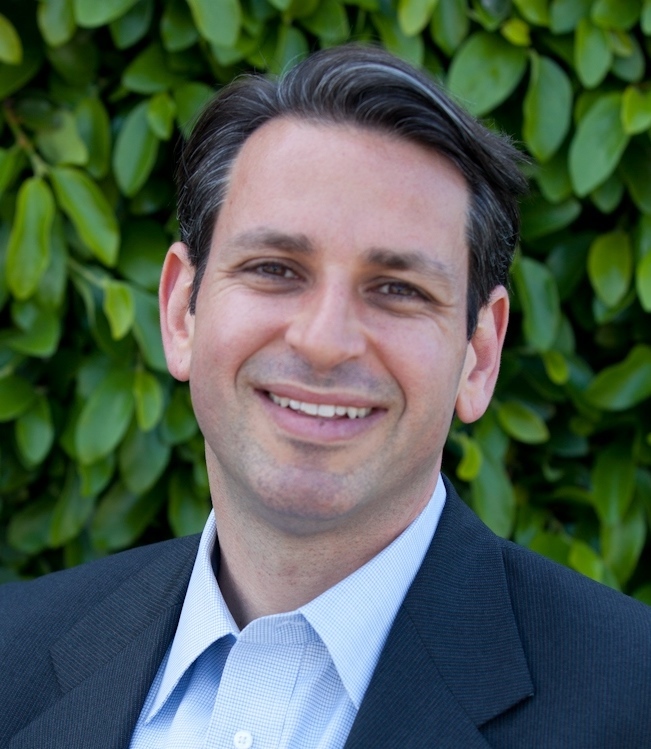 Gadi Zohar, Esq., LMFT* *Gadi Zohar is a trusts and estates lawyer. He does not offer professional psychotherapy or psychological counseling. The following article titled How to Comply with “Professional Will” Requirements was published in the publication for the Santa Barbara chapter of the California Association of Marriage and Family Therapists. 1) You must create a plan providing for continued client care and proper maintenance of clinical files in case of your death or incapacity. 2) The Legislature should provide clearer guidance to LCSWs, LMFTs, and LPCCs for the maintenance of clinical files.